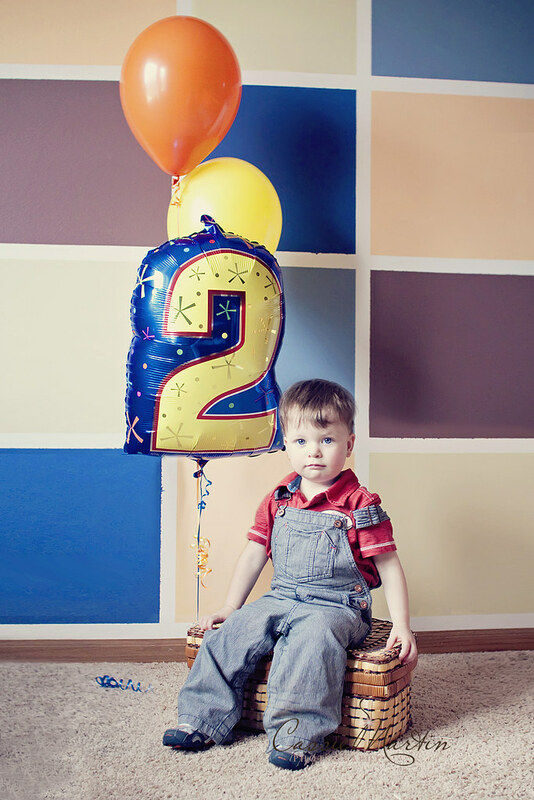 Cassie Martin Photography's Blog: Wyatt is 2! 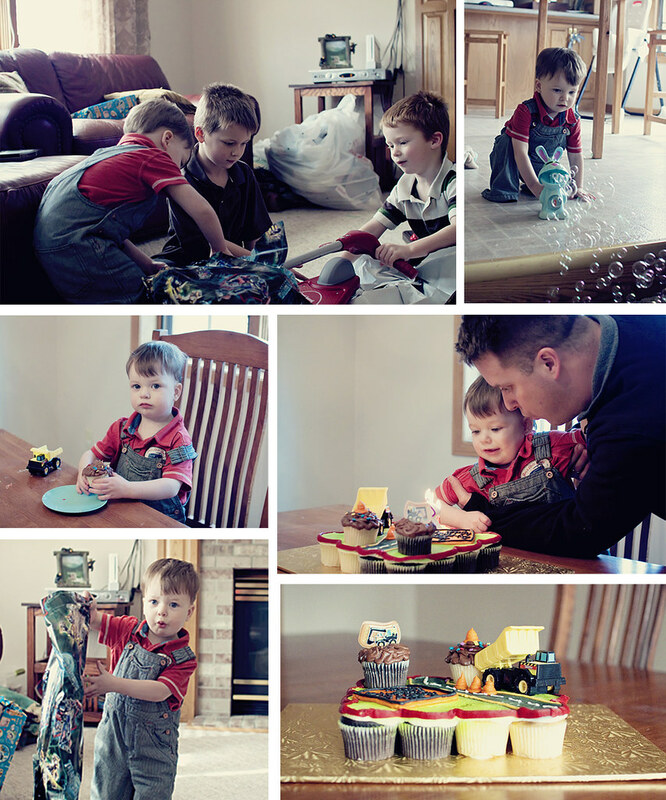 Well, he was two last Sunday, April 3rd, but every little boys deserves his own post for his birthday, regardless if it is late or not! 1. His most used words? No and mine, but what two year old doesn't. With two older brothers, it is necessary to master those words quickly. 2. Everything that is roundish is a ball. I wish there was a toddler baseball league. The boy has a good arm. 3. I love his hugs. He is the master at melting mommys heart with random big bear hugs. 4. I've posted on how smiley he is. But... he now also smiles when he is caught being naughty, which is often followed by a sweet "hi"
5. He just started with the consent use of "mommy, mommy, mom, mommmm, mommy.." have you seen this clip. It is a lot like that... but cuter. When Jason is home. It goes like this.... "mommy, mommy, mom, daddy, da, daddy, mommy"
6. He can't live with out his blanket. He calls it his "ni, night" I pray it doesn't get lost, we may never sleep or relax again. A few cute out takes from my attempt to get the above picture. Happy second birthday my sweet, blue eyed litte boy!